Here's wishing you all a very fine holiday season and a fantastic New Year! Thank you for your interest in this blog - and special thanks to those who recently supported my efforts here with donations. The plan is to get back to more regular posting after the holidays. 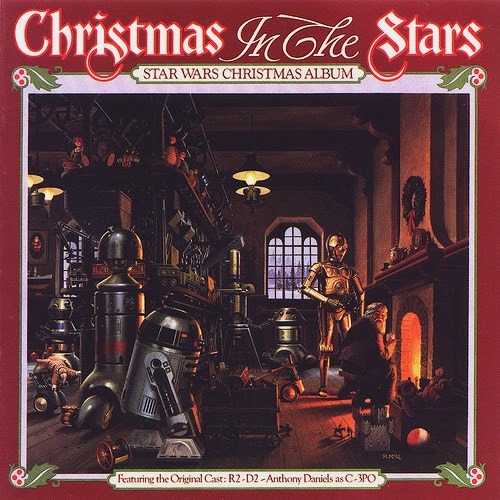 And yes - I listen to this album every year! 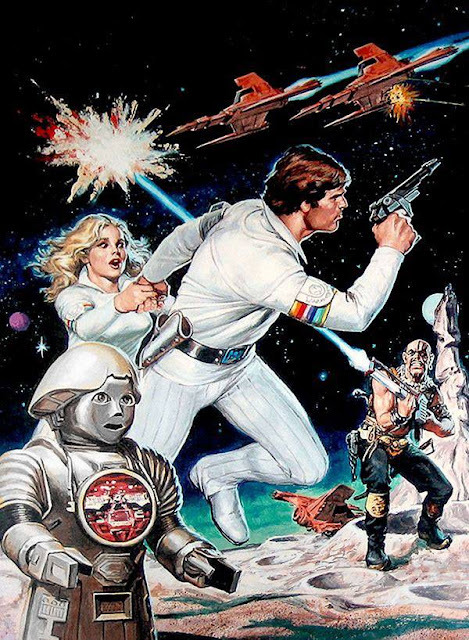 Despite the low quality of the above scan, it's still clear that this painting by Earl Norem, which graced the box of HG Toys' Buck Rogers In The 25th Century Galactic Playset back in '79, is a pretty fine representation of the Gil Gerard series and its universe (although the blonde bears no resemblance to Erin Gray, whatosever). 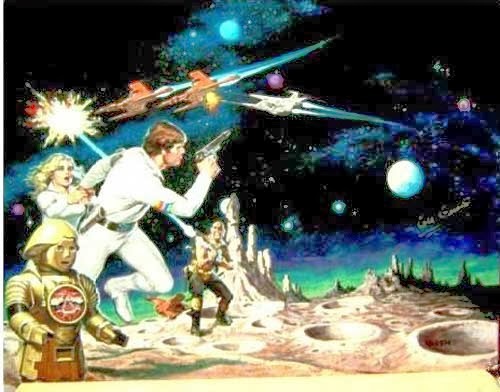 The "Galactic Playset" was a repackaging of a space toy that had been around since the late Sixties under various names, with the addition of a few Earth Starfighters and Draconian Hatchet Fighters to tie it in with the series. A quick look around the Internet shows that this set is commanding fairly high prices on auction and collectible sites - though not quite as much as the original Norem painting, which is currently being offered on eBay with an asking price of $1,800! In Season 5 of this science fiction cult classic, the dangers are never greater and the assignments never more impossible as Steve Austin tackles national security threats on land, beneath the sea, and beyond the stars. Summoning every last atom of his bionic strength, Austin leaps into action against man-eating sharks, a reawakened Bigfoot, a murderous computer, hostile extraterrestrials, treasonous space explorers, and a nastily revitalized scientific probe. Revisit the astounding astronaut's final journeys in this unprecedented, digitally remastered DVD set featuring 21 uncut episodes! 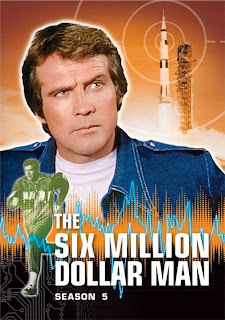 This final Season not only includes Colonel Steve Austin (Lee Majors) in rematches with both the Bionic Bigfoot and the dreaded Venus Death Probe, but also features guest shots by a number of Space: 1970 favorite thespians, such as Pamela Hensley (Buck Rogers), Jenny Agutter (the Logan's Run feature), Ted Cassidy (Genesis II and Planet Earth), Rick Springfield (Battlestar Galactica), Jack Colvin (The Incredible Hulk), Jared Martin (The Fantastic Journey), Bibi Besch (Star Trek II), and in the final episode, John Colicos (Battlestar Galactica, Star Trek, The Starlost). 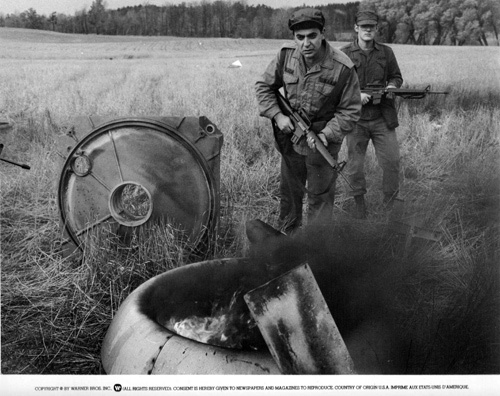 The six-disc set has a suggested retail price of $39.95, and will not contain the extra disc of bonus material included in the Time-Life edition. • It's been a long time since I've posted anything here - over a month, in fact - and this is the first post I've made in November... and that's nearly over. 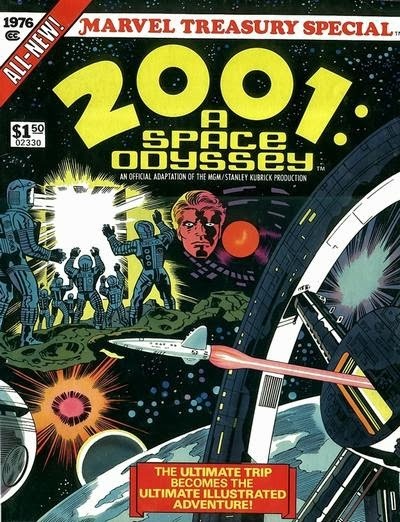 I even missed marking Space: 1970's fourth anniversary on the 1st. Really rather embarrassed about that. I have no good excuse. November's just been a bad month for me overall, writing-wise, and this site has suffered from that unfortunate (and frustrating) motivational drought along with all my other writing projects. But that doesn't entirely account for the reduced posting here since the Summer. I've kinda been feeling like it's getting harder to find cool images to post, and the more involved articles - essays, film and DVD reviews, "Fave Episodes," "Fave Fives," "Hall of Fame," etc . - well, it's always been difficult for me to make the time to really do them up properly. And that's always been frustrating, because, for me, anyway, those are the most personal and satisfying posts to write. Now, I know this all sounds pretty grim, but I'm not about to abandon this blog. 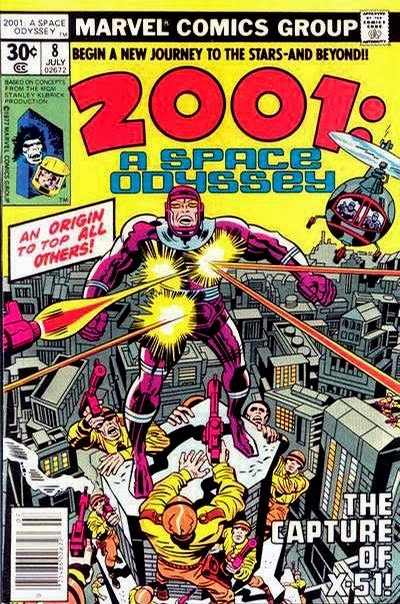 My passion for disco-era sci-fi (and sci-fi disco, for that matter) hasn't diminished one iota. I'm just going through an extended low-energy phase (or as they're referred to around here, a "funk"), and with a little luck, I'll be back up to speed soon. In the meantime, I'll try to scrape up a few more interesting photos over the next few weeks so the site doesn't go completely fallow. I appreciate your patience. 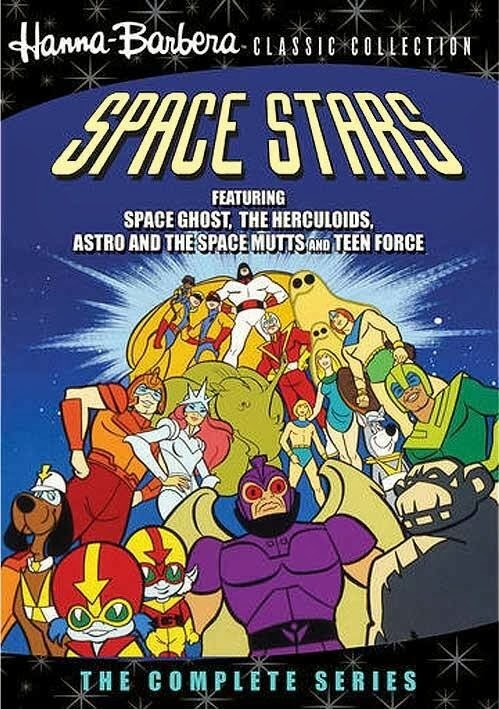 • I did pick up the Hanna-Barbara series Space Stars on DVD from Warner Archive, and will try to post a review here soon. I will say now that the transfers are surprisingly good, and Warners has included some fun additional content that was not included in their original network airings. If you're a fan, it's a great package. 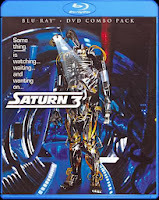 In upcoming video releases, I'm definitely still looking forward to the imminent release of 1980's Stanley Donen sci-fi gothic, Saturn 3, on Blu-ray from Shout! Factory, which goes on sale on December 3rd. I'm somewhat less excited about Sony's new manufactured-on-demand Salvage 1discs - I'm deeply annoyed that the studio has chosen to release only a couple of random episodes on standalone (expensive) discs, rather than assemble a complete series package. Also, my interest in the show diminished after the moonshot pilot, so I have little incentive to pick up these releases. If you're interested, TV Shows On DVD has the release info and packaging pics. • Friend of the blog/Star Kid Paul Quinn recently sent me some cool stuff - all but one of the Beyond Westworld episodes and the 1983 Roger Corman flick Space Raiders, along with a complete run of Starlog magazine on DVD-ROM. This kind of "audience participation" certainly helps motivate me to keep plugging away at Space: 1970, and I wanted to publicly thank him for his generosity. • Finally, I'm still working on my sci-fi adventure webcomic, Perils On Planet X, which is illustrated by the talented Gene Gonzales, and colored by the equally-talented Ian Sokoliwski. It runs a page a week, with a new one posted every Friday, and it's absolutely free. 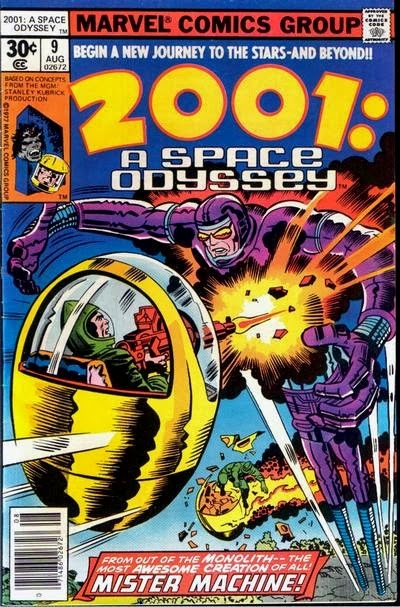 We're about halfway through the second chapter now, and the story is moving along like a rocket, packed with Flash Gordon-styled pulp thrills. I hope you'll check it out, if you haven't already. In January of 1979, Adam West and Burt Ward returned to the television roles that they had made famous in 1966 - DC Comics super-heroes Batman & Robin - for a prime time comedy special - The Challenge Of The Superheroes! 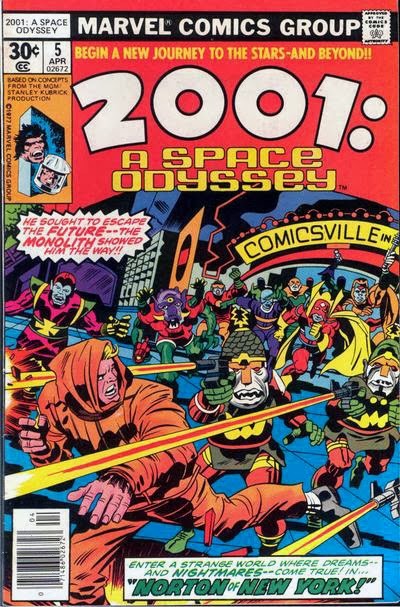 This live-action NBC "event," produced by Hanna-Barbara Productions (producers of the Saturday morning animated series, Super Friends, for ABC), pitted eight DC heroes against seven super villains, and was the first (and in some cases, only) live-action appearances of many of them. 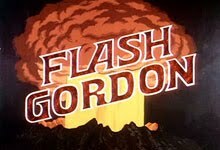 Aside from West and Ward, the cast included Garrett Craig as Captain Marvel, Howard Murphy as the Green Lantern, Bill Nuckols as Hawkman, Barbara Joyce as The Huntress, Rod Haase as The Flash, Alfie Wise as The Atom, Danuta Rylko Soderman as the Black Canary, and William Schallert as "Scarlet Cyclone/Retired Man." 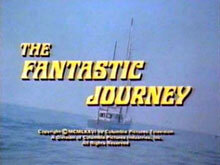 Superman was unavailble to the producers as he was currently headlining his own theatrical film series. 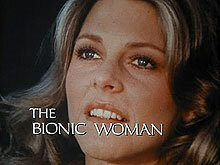 Likewise, Wonder Woman was not included as she was starring in her own series for rival network CBS at the time. 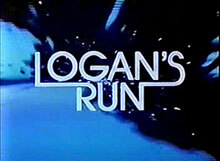 This special was followed soon thereafter with a parody of the Dean Martin Roasts, called (logically enough) The Superhero Roast, and featured the same cast. 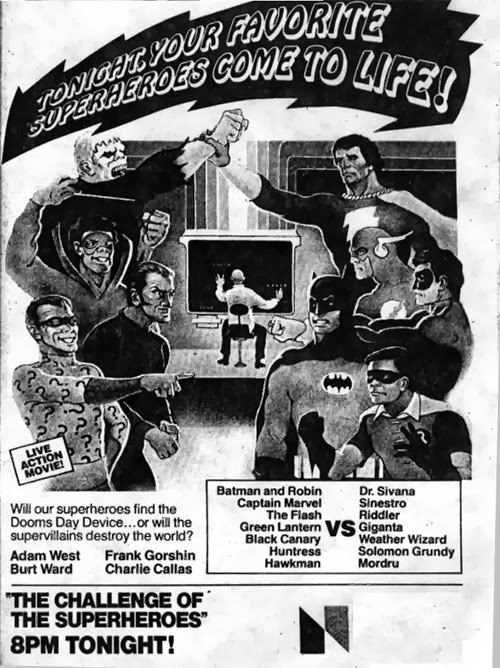 Collectively, these two programs are known as The Legends Of The Superheroes, and for decades, were popular bootleg videos at comic book conventions. These days, they're legally available on MOD DVD from Warner Archive. 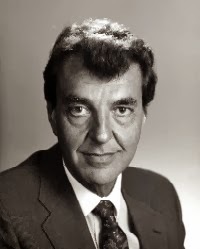 Sad news - Lou Scheimer, the man who (with his partners Norm Prescott and Hal Sutherland) brought 70s Star Kids such Saturday morning favorites as the Emmy Award-winning Star Trek - The Animated Series, Ark II, Space Academy, Jason Of Star Command, Shazam!, Isis, Blackstar, and the best screen adaptation of Flash Gordon ever, has passed away at age 84. I can't begin to express how much those Filmation shows impacted me as a kid and influenced the person I've become. 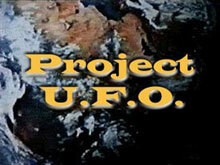 It was clear that Scheimer personally loved science fiction and fantasy, and his studio seemed to always have a genre show on the air on one network or another throughout the 70s. Not only did he produce the shows, but he provided narration and character voices to almost every show he made. 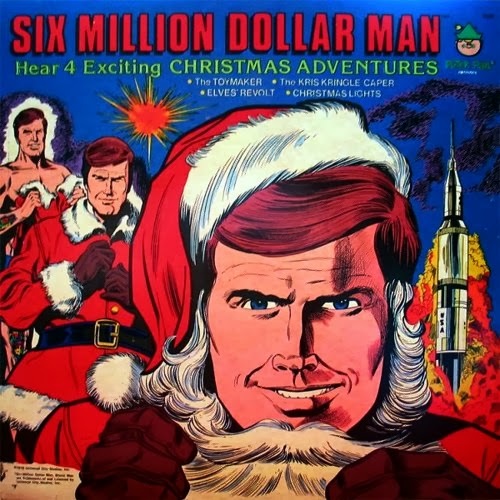 Sure, it was partly a cost-saving measure (Filmation was notorious for their low budgets), but there was clearly a lot of enthusiasm in his voice work. 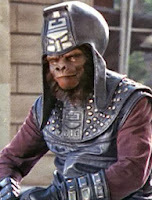 You can't listen to his vocal performance as Ark II's chimpanzee Adam, for instance, without hearing the fun he's having in his voice. 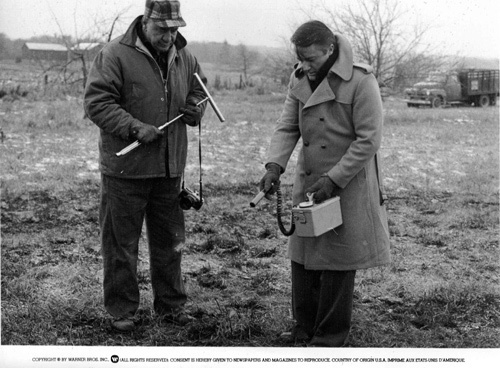 One of these days, I'm going to have to write up a Hall Of Fame post for the guy - he was that influential. It doesn't seem to be currently available from Amazon, but it can apparently be ordered directly from the Intrada website (where you can find a complete track listing, as well). 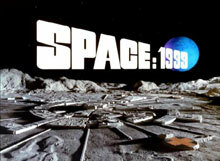 For some time, I've been toying with creating a new Space: 1970 "feature," the Hall Of Fame. 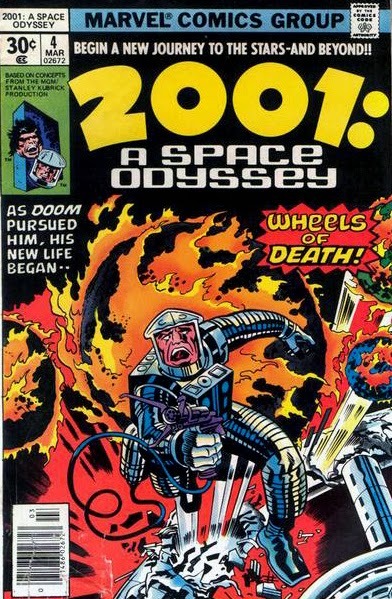 The idea is to spotlight figures of great influence over the science fiction films and television shows of the Space: 1970 era - writers, directors, artists, producers and actors. I thought I'd kick that feature off today with a remembrance of the great character actor Mark Lenard, born on this day in 1924. 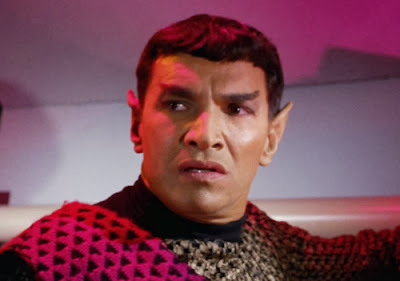 Even if he had just portrayed the noble Romulan Commander in Star Trek's first season episode "Balance of Terror," he would have made an indelible mark on the memories of the generation's Star Kids, but he also unforgettably played Spock's father Sarek (despite only being about 5 years older than Leonard Nimoy) in "Journey to Babel" (and the Animated Series, two Trek feature films and a couple episodes of The Next Generation) giving us all greater insight into our favorite Vulcan First Officer's personal history and psyche. 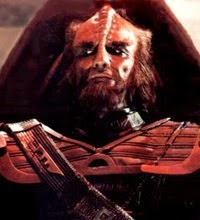 And then, to make it a perfect Trek hat trick, he also portrayed a Klingon captain - the first Klingon we ever saw with the famous ridged forhead - in 1979's Star Trek - The Motion Picture! 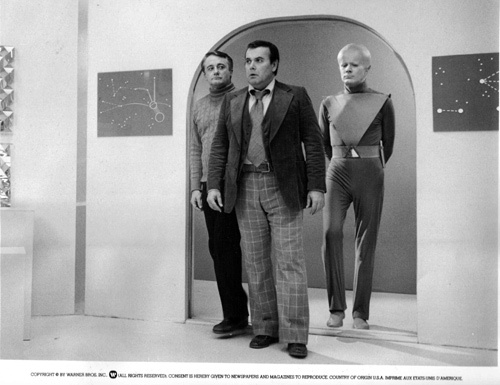 So, just within the confines of a single franchise, Lenard was a notable presence in the Space: 1970 firmament. But, as they say in late night infomercials, "wait - there's more!" When Planet Of The Apes came to television as a weekly series in 1974, Lenard was cast as General Urko, the gorilla officer tasked with hunting down the fugitive human astronauts Burke and Virdon. In 1979, he was the evil Emperor Thorval of the Cliffhangers serial, The Secret Empire, where he ruled the aforementioned subterranean locale as absolute dictator with ambitions of ruling the surface world as well. 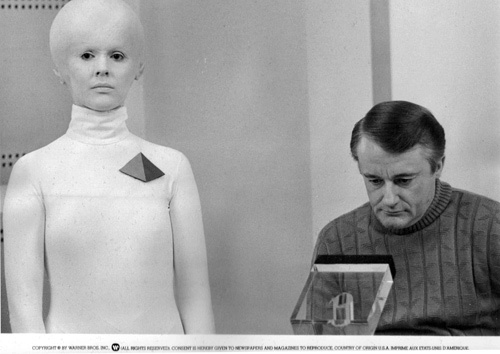 He also had a memorable role as an alien ambassador - and former flame of Wilma Deering! 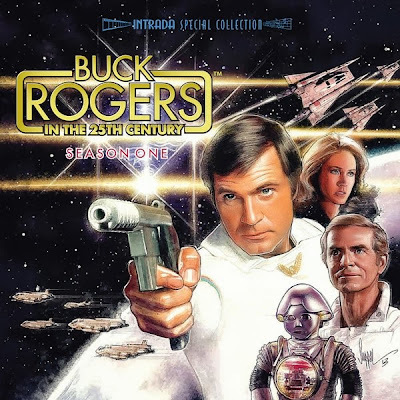 - in the second season Buck Rogers episode, "Journey To Oasis." 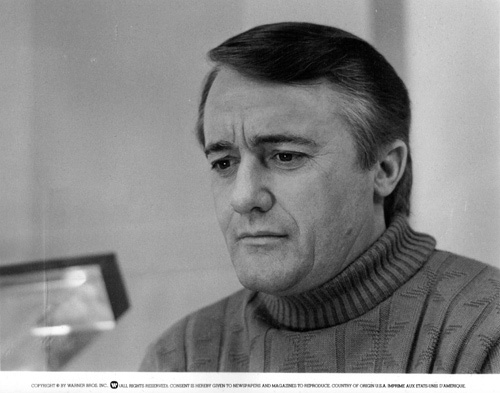 With nearly 60 film and television credits (mostly TV, where he was a reliable episodic guest star on many shows), Lenard was a familiar face and voice to audiences of the 60s and 70s, and to science fiction fans in particular. I remember how the theater erupted in applause when he made his dramatic entrance in Star Trek III - The Search For Spock. Mark Lenard passed away on November 22nd, 1996. A Tip of The Space Helmet: While it is true that I had been thinking about this sort of feature for the last couple years, and even called it the "Hall of Fame" in conversations with my wife, the kick in the backside that finally started me putting it together came from friend of the blog Jason Shepherd. Earlier this year, he suggested the same "Hall of Fame" idea to me in an e-mail, and even suggested some people that would be worthy of honoring. So, thanks, Jason! 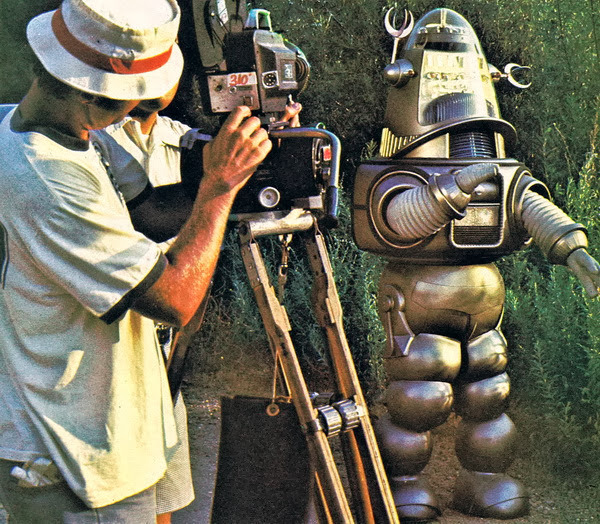 Hollywood sci-fi legend Robby The Robot awaits his cue on location during filming of Filmation's 1976 post-Apocalyptic adventure series, Ark II. In the episode, Robby portrayed Alpha-One, a robot created by Ark II crewmember Samuel (José Flores), who nobly sacrifices himself to save his organic comrades. 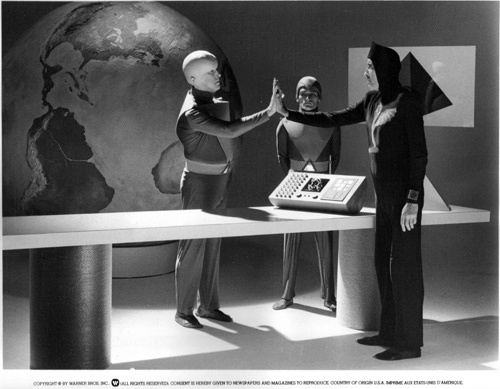 A much in-demand automaton, Robby guested on a number of Space: 1970 favorites, including Project U.F.O., Space Academy, Wonder Woman and Mork & Mindy. 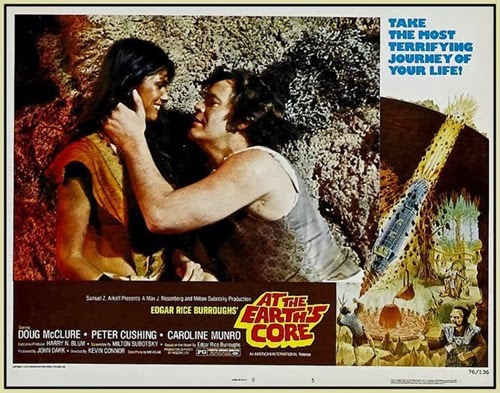 Of all the John Dark/Kevin Connor/Doug McLure adventure fantasies of the Seventies, I think At The Earth's Core is my favorite. 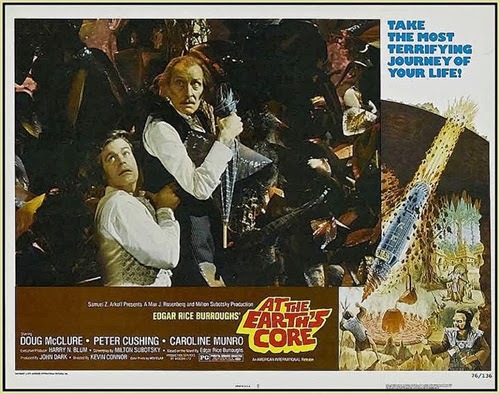 Mostly because of the presence of Caroline Munro, I admit, although I'm also grateful for Peter Cushing's inclusion in the cast. 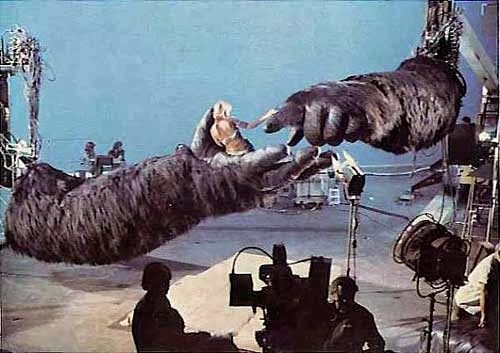 I also enjoy the bizarro man-in-suit creatures created by the filmmakers to stand-in for the prehistoric beasties of Edgar Rice Burroughs' original novel. Their fanciful designs frankly delight me. 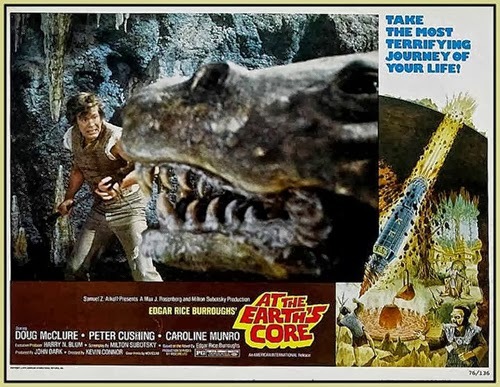 I can only assume that the producer/director team of Dark and Connor chose not to use dinosaurs in Core order to differentiate this flick from their Time Forgot films. 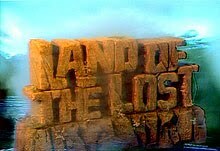 A year or more back, I shared a rare TV spot for 1979's Kenneth Johnson-produced NBC genre oddity, Cliffhangers!, but that vid has since been removed from YouTube (and thus this site, as well). Fortunately, I stumbled across a different, one-minute network promo today, and here it is - for as long as it stays available. Cliffhangers! was a modern "take" on the theatrical movie serials of the 30s and 40s, composed of three, 15-minute chapters of three different ongoing stories in each episode. 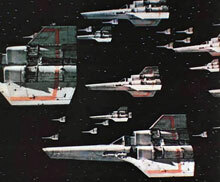 The one that most fit in with the Space: 1970 aesthetic was "The Secret Empire," an update/rip-off of the 1935 Gene Autry vehicle, The Phantom Empire. Both dealt with cowboys battling the inhabitants of secret underground scientific super-cities. In the Cliffhangers! 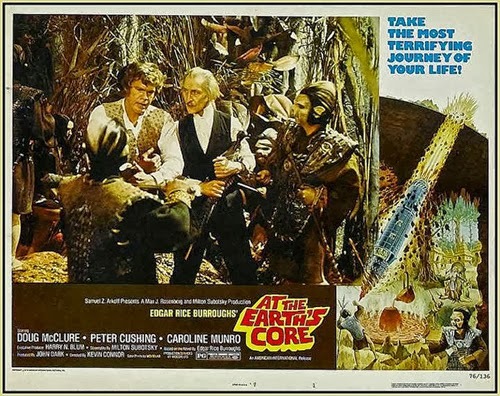 version, the leader of the villains was portrayed by none other than Mark Lenard of Star Trek and the Planet Of the Apes television series, and the cowboy hero didn't sing a song in each installment. As noted back in July, the manufacture-on-demand wing of Warner Home Video, Warner Archive, plans to bring the 1981 Hanna-Barbara Saturday-morning animated series, Space Stars, to DVD this Fall. The DVD key art above has recently appeared online, so I thought I'd share it here. With this show, Hanna-Barbara and NBC jumped on the post-Star Wars boom by reviving and repackaging the studio's 60s outer space heroes Space Ghost and The Herculoids (mixing both classic episodes and newly-made installments) with two other space-themed cartoons - The Teen Force and Astro (from The Jetsons) & The Space Mutts - for an hour-long programming block. Hmmm. I wonder why The Galaxy Trio didn't make the roster? UPDATE: According to TV Shows On DVD, Space Stars will be released next Tuesday, on October 8th. 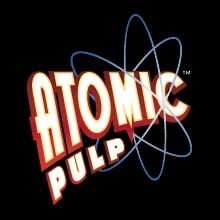 Warner Archive is accepting pre-orders on the set now through their site. Price is $29.95. 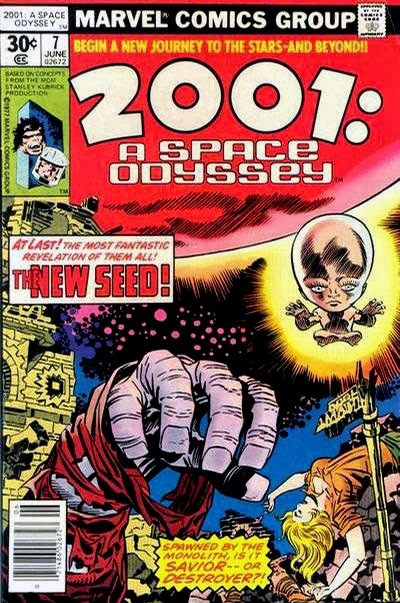 I don't know if anyone has ever satisfyingly explained why Marvel Comics chose to license Stanley Kubrick's 1968 science fiction headtrip, 2001: A Space Odyssey, for an ongoing monthly comic book, nor why they waited eight years after the film's release to do so. 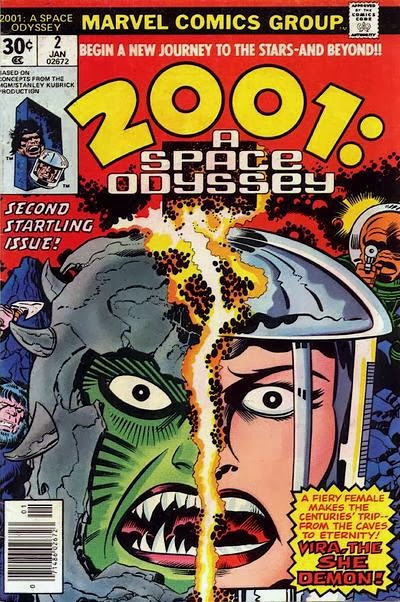 It is also baffling why (except for the fact that they were contractually obligated to keep the artist busy with work) they chose the awesome Jack Kirby to write and illustrate it. 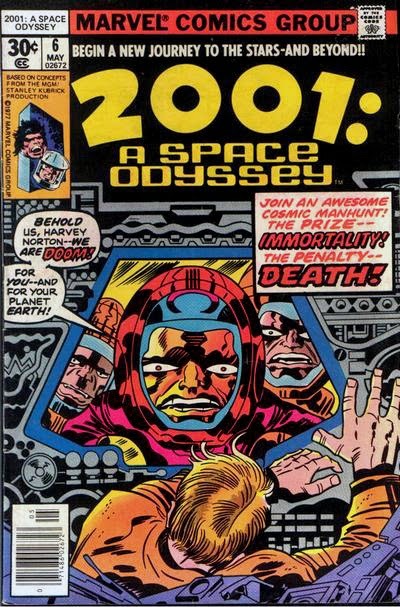 Kirby was an astounding artist and creative genius, but his explosive, dynamic art - and decidedly thunderous prose - were hardly sympatico with Kubrick's stark visual style and leisurely storytelling. 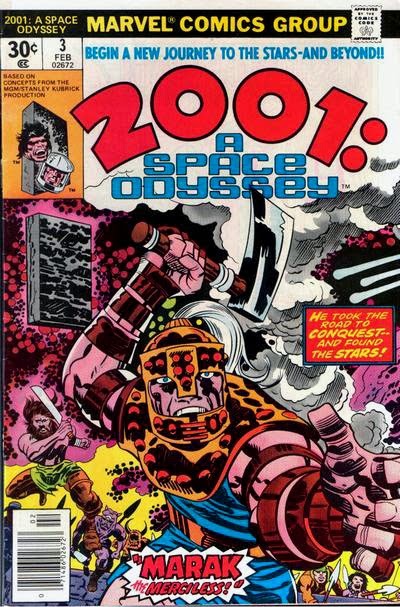 Also, the film really didn't seem to lead naturally into any sort of traditional continuation, so the Marvel Comic had to blaze its own, bizarre path in building on the film's narrative. 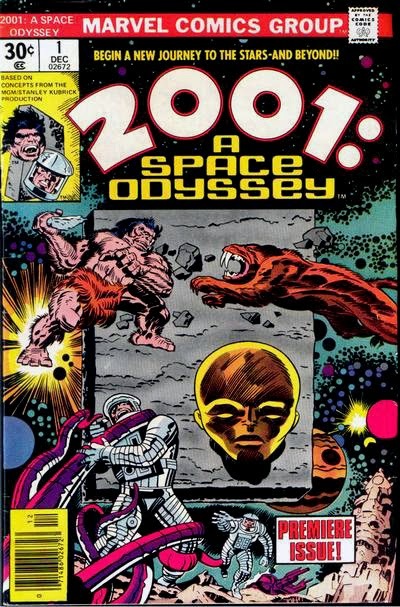 In any case, after an oversized "Treasury Edition" adaptation of the film in 1976, the subsequent ongoing 2001 comic ran for ten issues, all produced by the legendary Kirby, who explored the movies themes and concepts in his own unique manner. 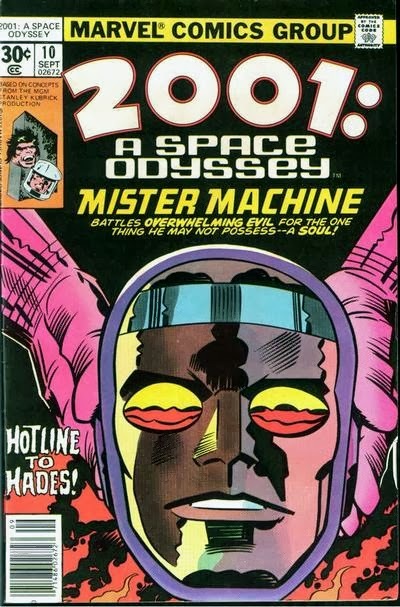 The stories were wild, colorful and bugnuts crazy, but they did make one lasting contribution to the sprawling Marvel universe in the form of Kirby's robotic creation, Mister Machine/Machine Man, who was introduced and featured in the final issues of the book. 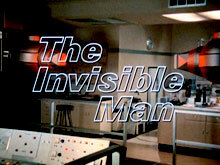 THE INVISIBLE MAN (1975) is Dynamite! 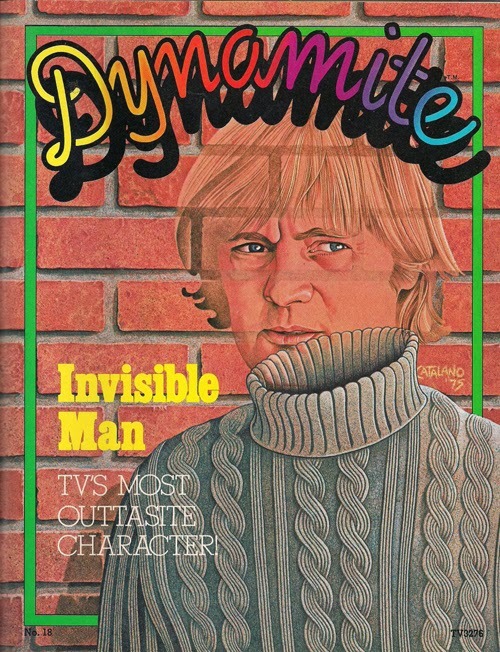 Not at all coincidentally, today is David McCallum's 80th birthday. Here's wishing him a great one! "Fleeing from the Cylon tyranny, the last battlestar, Galactica, leads a rag-tag fugitive fleet on a lonely quest: a shining planet, known as... Earth." 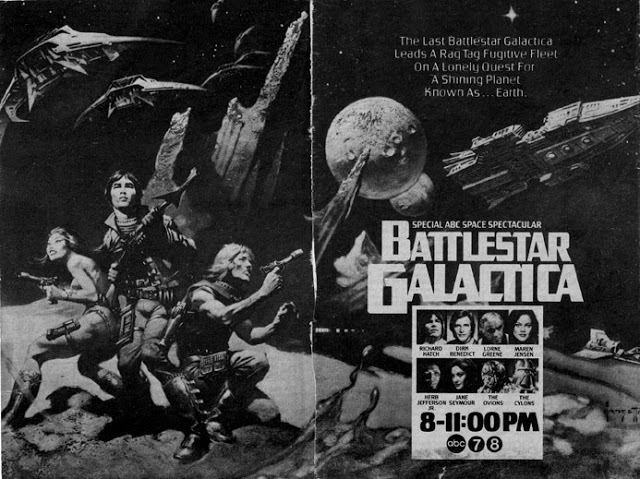 On this date in 1978, the three-hour world premiere of Glen A. Larson's Battlestar Galactica aired on ABC, and like most of you, I was sitting on the living room floor about three feet from the TV, enjoying every minute of it. Happy 35th anniversary to the epic series that refuses to fade away! Posting has been light here of late as I've been concentrating on other projects and, frankly, recharging the nostalgia batteries. About a month or so ago, I started to feel a bit exhausted trying to come up with material to maintain nigh-daily Space: 1970 updates, and although I didn't really plan it, I obviously needed a break. 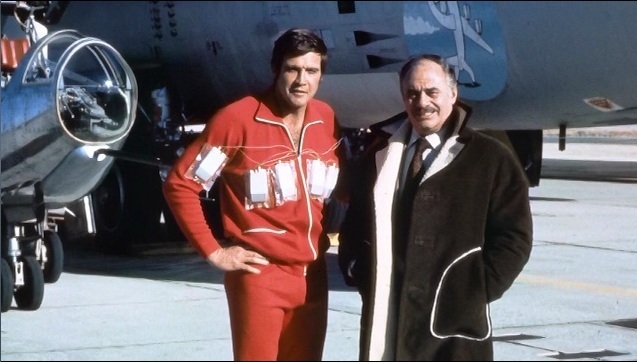 The bionic man himself (clad in iconic red track suit), Lee Majors, hangs with the original Dr. Rudy Wells, noted actor Martin Balsam, on location at Edwards Air Force Base during the shooting of the original Six Million Dollar Man television movie/series pilot in 1973. 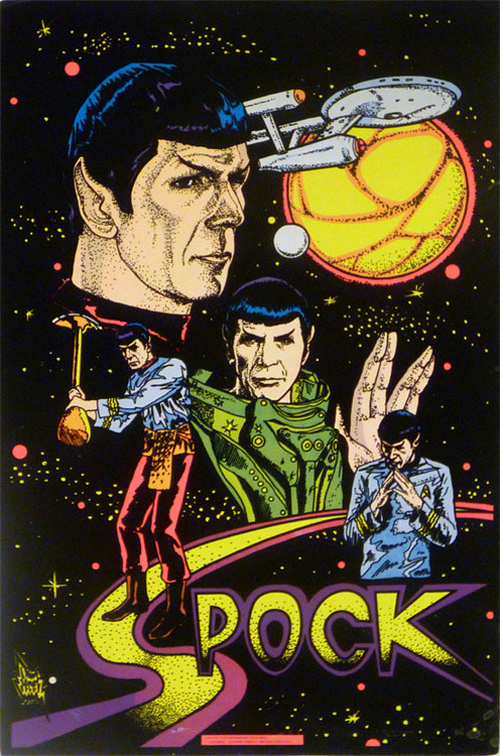 Another profoundly Seventies sci-fi artifact: a trippy, licensed Spock black light poster, circa 1976, to adorn your dorm room wall! The Seventies were, indeed, the golden age of Star Trek merchandising! Apparently, I was destined to author this blog. 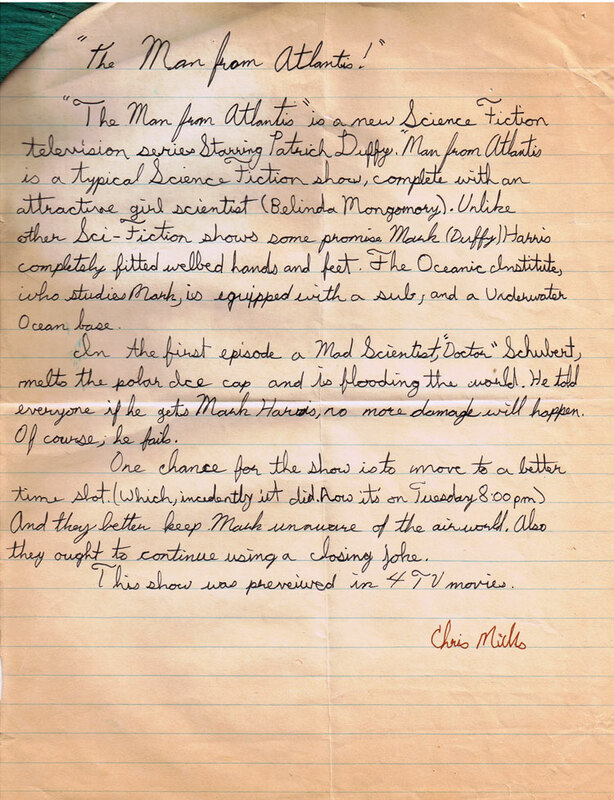 On a recent visit to my parents' house, my mom presented me with this recently unearthed, Junior High-era essay that I wrote in the Autumn of 1977, reviewing the Man From Atlantis television series. Attached to this grammatically-challenged document was a first place ribbon - so, obviously, this was written for some sort of classroom competition. I think my grammar is slightly better these days, but I'm surprised at how otherwise familiar my writing style appears here. I'm also quite pleased at my note that the show had a lousy time slot; at 13, I was clearly reading enough TV Guides and Starlogs to understand the role of scheduling on a series' success or failure. 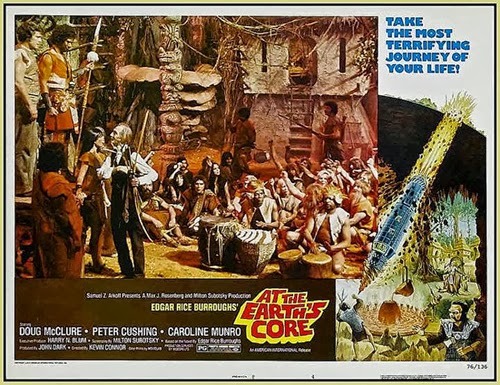 Another YouTube rarity - producer Herbert Hirschman talks about the then-upcoming, CBS Planet Of The Apes television series for network affiliates and advertisers, accompanied by some feature film clips, pre-production art and behind-the-scenes mask-making footage. Shout! 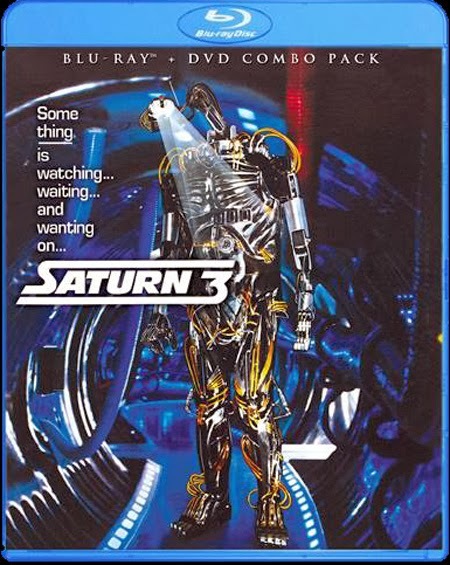 Factory has released the key art for their upcoming DVD & Blu-ray combo of Saturn 3, which uses the original U.S. theatrical poster image of the homicidal robot, Hector. 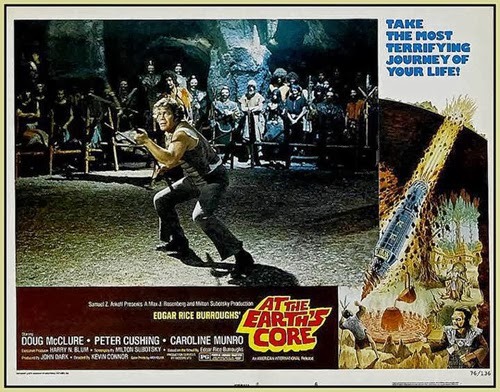 Coming in December as part of the company's Scream Factory line, this 1980 Stanley Donen "sci-fi gothic" film stars Kirk Douglas, Harvey Keitel and Farrah Fawcett. More product details (i.e. extras, exact street date) to be announced in early Autumn. I'll be sure to pass along the info as it becomes available. "Forced to seek a new home, the Legion Of The Winged Serpent has selected Planet Earth." 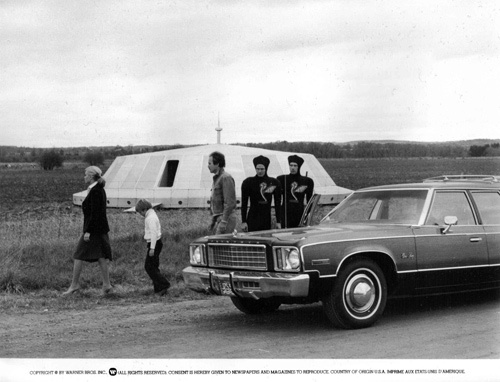 From the depths of interstellar space... here comes a small selection of publicity/press kit stills from director Ed Hunt's Canadian tax shelter sci-fi mash-up of Star Wars space opera and Close Encounters UFOlogy, Starship Invasions, starring Robert Vaughn (Hangar 18) and Christopher Lee. 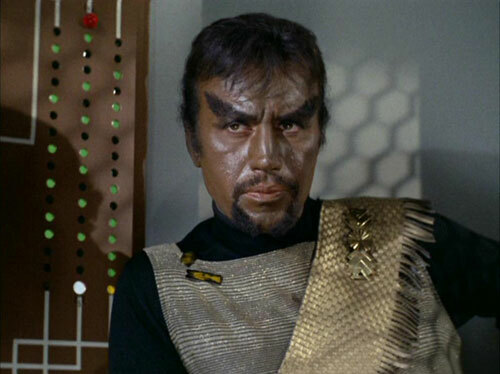 According to the Hollywood Reporter, the imposing Michael Ansara, who portrayed Klingon Commander Kang in the classic Star Trek episode "Day Of the Dove" (as well as a couple of Deep Space Nine episodes), has passed away. He was 91. 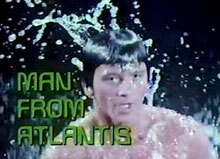 The deep-voiced actor also appeared in a recurring role as Kane, Princess Ardala's right-hand man on Buck Rogers In The 25th Century (replacing Henry Silva, who had played Kane in the pilot), and also appeared in episodes of Irwin Allen's 60s sci-fi shows including Voyage To The Bottom Of The Sea, Lost In Space, Land Of The Giants and Time Tunnel.